Exciting debut winner Petrabella (3f Pierro x Ametsis, by Redoute's Choice) highlights a nick that is achieving some great results. 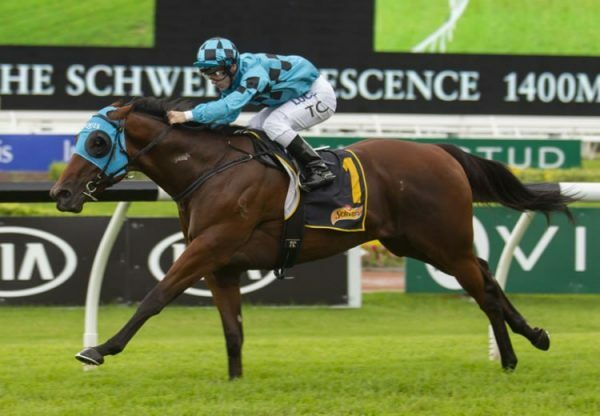 Pukekohe trainers Moira and Kieran Murdoch unearthed a promising three-year-old filly at Avondale on Thursday when Petrabella scored an impressive debut win in the Westbrook ‘Crackling Rose’ 2017 (1400m). 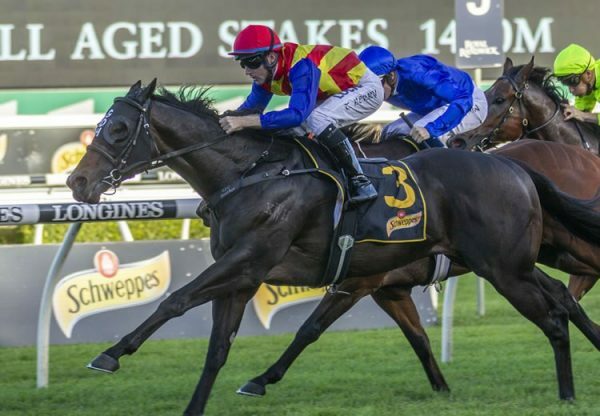 Sporting the silks of prominent owners Brendon and Jo Lindsay of Cambridge Stud, the home-bred daughter of Pierro came from just off the speed in the hands of Leith Innes to chase down the well-fancied Massachusetts and looks a filly with upside. Sent out a $24 chance, Petrabella had trialled on three occasions, finishing unplaced in her first two trials prior to a solid second. “Her first trial up at Ruakaka was actually very impressive,” Moira Murdoch said. “She missed the jump by a mile. 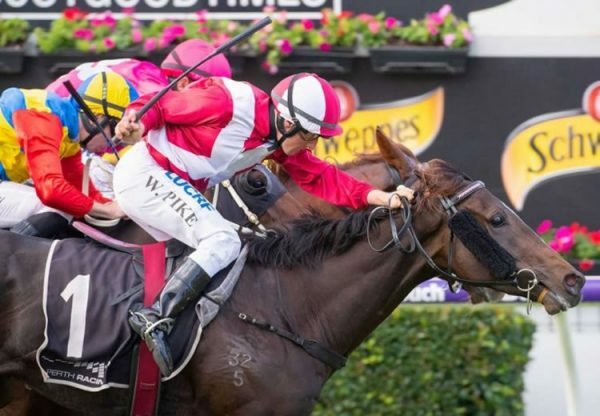 “Her next two trials were on rain-affected ground and we just thought she needed a firm track. She had a lovely draw and a lovely trip today. 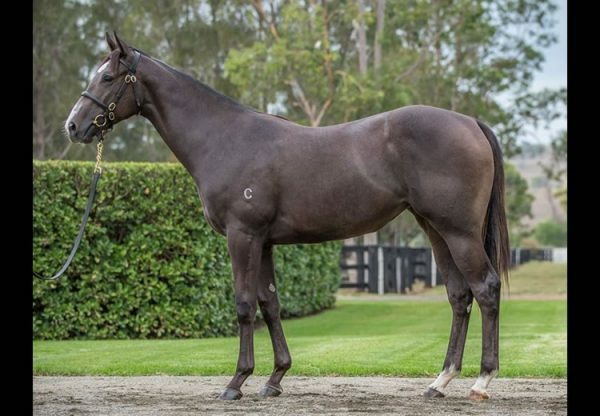 Bred on the same cross as Pierro’s brilliant WA based filly Arcadia Queen, Petrabella is the second winner for Redoute’s Choice mare Ametsis, a half-sister to Group III placed Dance on Wood, the dam of stakes-winner Dance to the Stars. 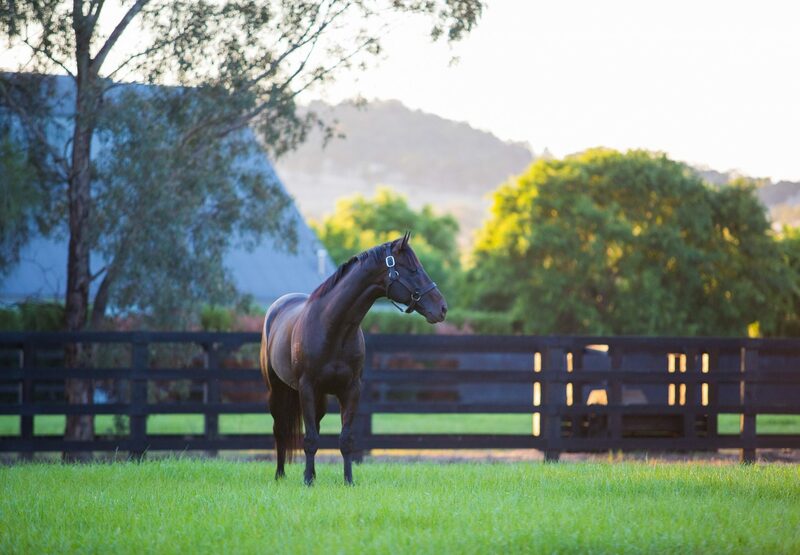 The Pierro x Redoute’s Choice cross is proving highly successful with 18 winners from 31 runners (58.1% winners to runners) and four stakes-winners headed by Group I winner Levendi and Arcadia Queen, Action and Kentucky Breeze. That’s 12.9% stakes-winner to runners so a statistic well worth noting as we head toward the 2019 yearling sale season.